Sarah Silverman Archives – Let's Talk About Sets! 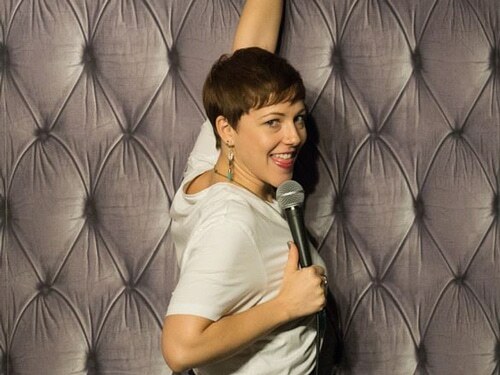 NYC comedian, actor, & writer Sally Ann Hall explores the role of CONFIDENCE in stand-up comedy & and life via bits by Jerry Seinfeld, Sarah Silverman, and Mike Birbiglia. This one's a delicious ear treat! 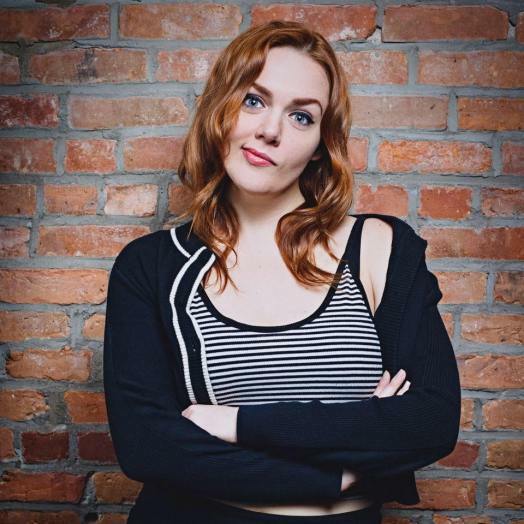 The dark and bubbly NYC comedian, Camille Theobald, spends her evening with us laughing at bits by Louis CK, Sarah Silverman, and Tom Segura. We playfully examine the role played by TENSION & RELEASE in stand-up performance and writing. Khalid Rahmaan is, in his own words, a terrible driver, a wonderful snuggler, and a Brooklyn-based standup comedian. 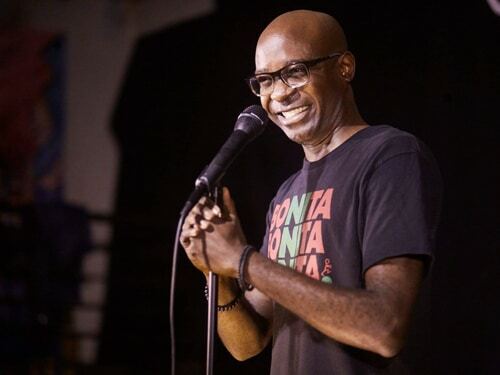 His hysterically intelligent comedy weaves elements of politics, race, and family; it's talking about real things in a funny way that lights his comedic fire. Oh, and he HATES clapter. This episode is dedicated to exploring comedy influences.